You can find us at the following locations — drop by and say hello, we’d love to meet you! 6:00am to 12:00 noon — Burleigh Heads Farmers’ Market at Burleigh Heads School — Gold Coast Highway, Burleigh Heads, Gold Coast. 6:00am to 12:00 noon – Nerang Farmers’ Market in Lavelle St, Nerang, Gold Coast. 5:00am to 10:00am – Burleigh Stocklands Car Boot Sale, Burleigh Heads, Gold Coast. 5:00am to 11:00am Tweed Heads Markets, Recreation St, Tweed Heads. Saturday 21st July 2018 – Ashmore State School Fete. 8am – 2pm – Ashmore State School 40th Anniversary Fete. 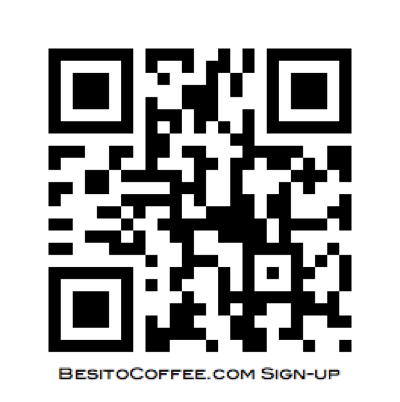 let you know where we’ll be next, and also send some coffee tips and suggestions.